Based on our experience and expertise we have become a well-known partner for the delivery of high quality potatoes all over the world. 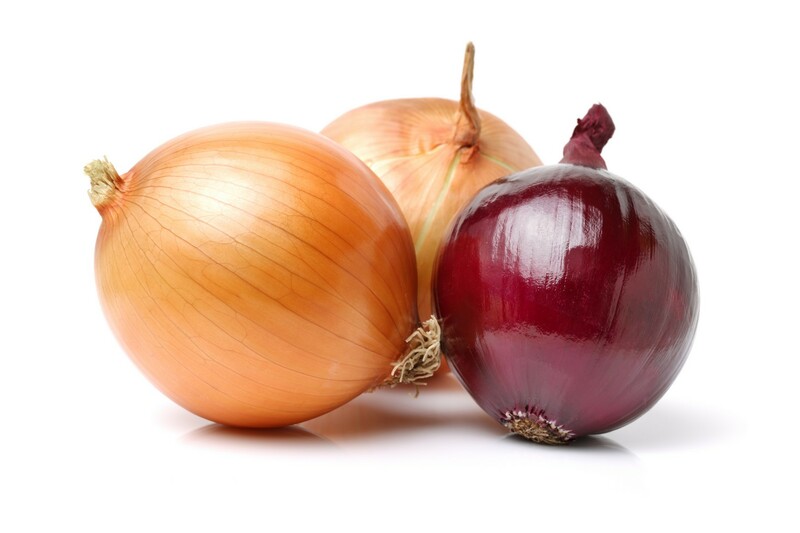 Yellow, red or peeled onions. We are able to supply it for you. High quality and efficient production guarantee a fast delivery of the best product. 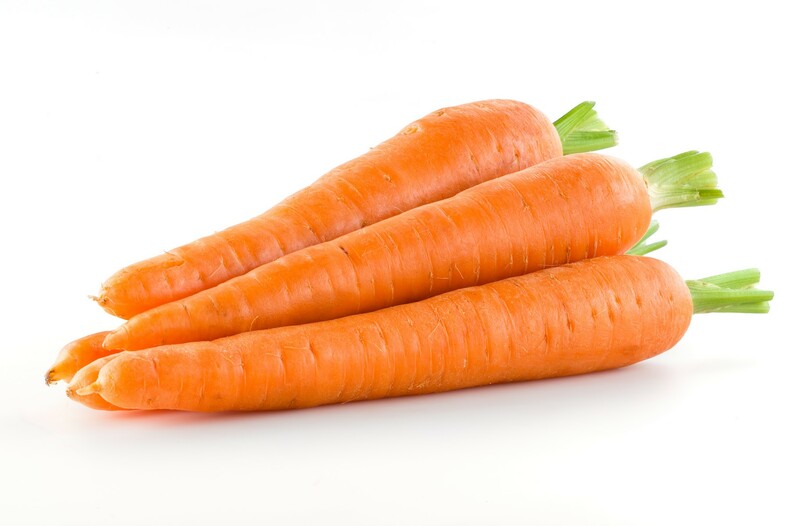 We supply washed carrots of the highest quality. These are available all year round for the freshmarket and industry. 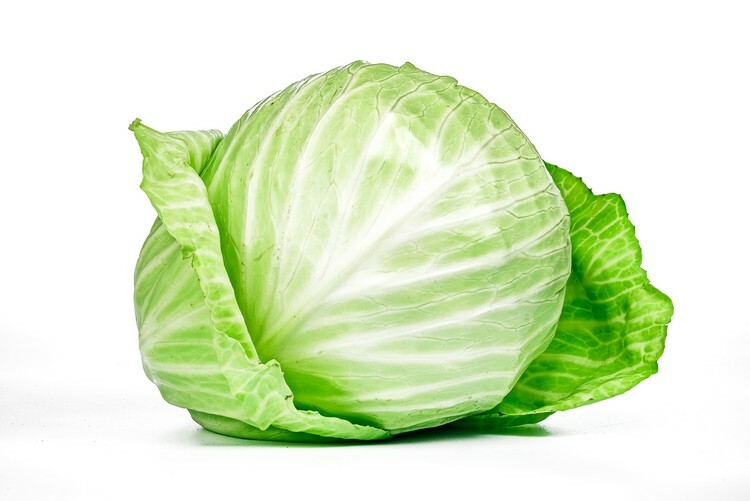 Cabbage is supplied for consumption and industry purposes. Available in netbags or loose. 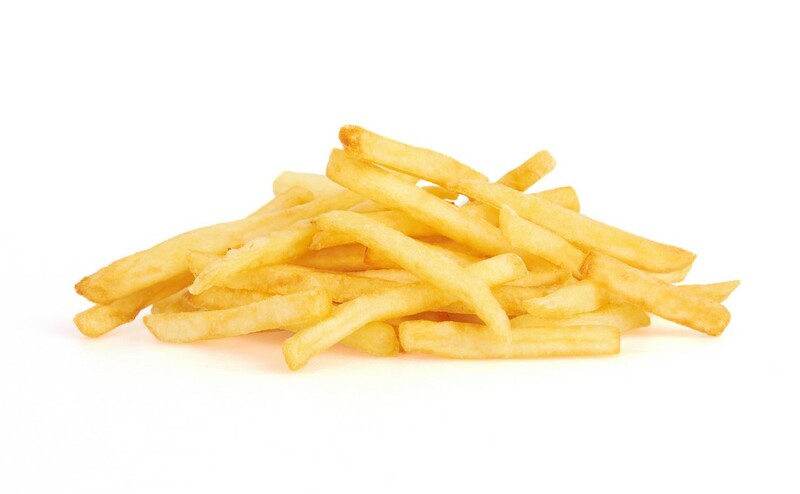 A wide range of frozen and chilled french fries can be supplied by us: Straight Cut, Crinkle Cut, Steakhouse, Oven Chips, Microwavable Chips etc. In consultation we arrange the applicable Incoterms. 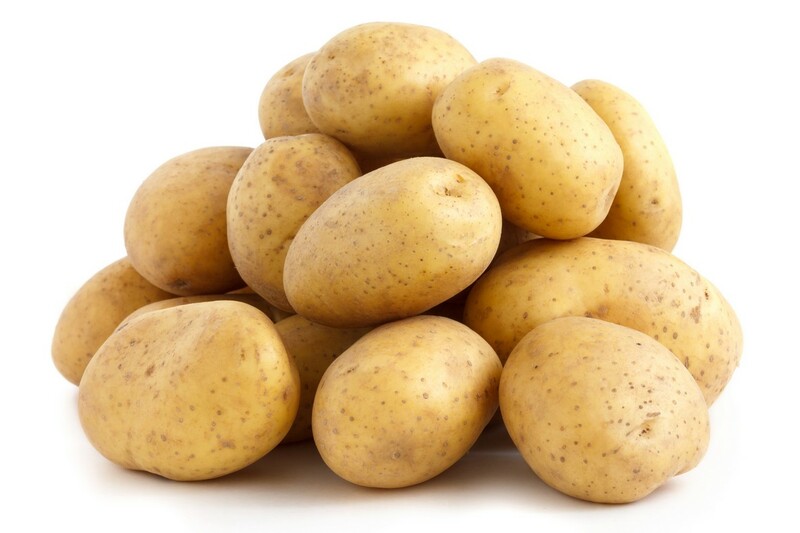 We have all conceivable table potato varieties in our catalog. And of course, all of these GlobalGAP certified. As are our exports and industrial potatoes. With this certificate, all of our potato growers comply with internationally approved hygiene for primary vegetable sector. Naturally, the demand for potatoes runs throughout the year. In the months of June, July and August we can consistently deliver early high quality potatoes. EWe have a wide range of industrial varieties available. We supply to the potato fries industry, which puts the highest demand on the quality of the potatoes. 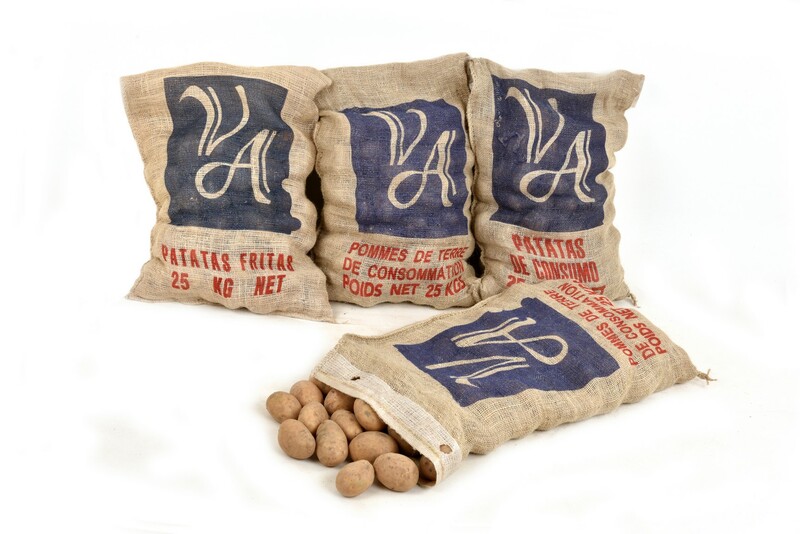 Potatoes delivered for industry in bulk or jumbo bags of 1100 kg. From February till June our potatoes can be delivered from mechanically cooled stocks. The consumer will therefore still be served high quality potatoes even at the end of the season. Potatoes for export in all kinds of packaging. Also available in jumbo bags of 1100 kg. 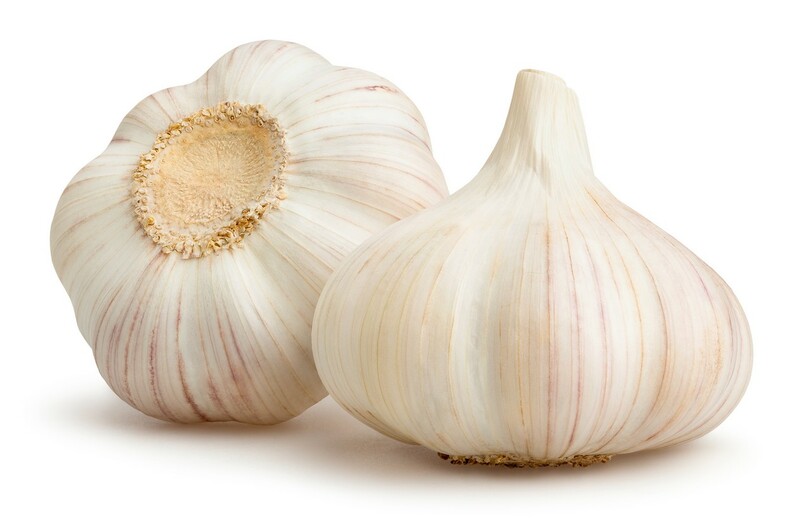 Onions have a strong taste and smell. They are available for the freshmarket and industry in many sizes. Available colors are yellow, red and pink. 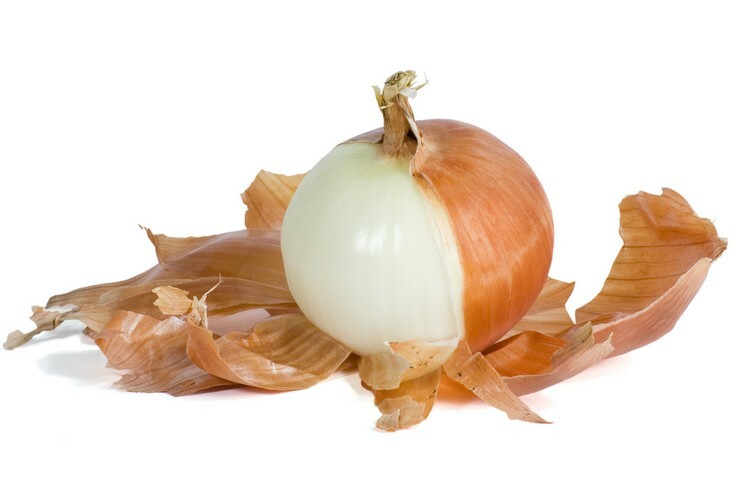 Besides our onions we also offer peeled onions, yellow or red packed vaccuum. Our weight classes range from 3 to 10 kilos. We offer a wide range of deepfrozen french fries and different kind of potato specialties: potato croquettes, potato wedges, potato slices, hash browns and of course french fries in various cut- and pack sizes.